Win CE .NET 5.0 based Windows Embedded WP-5000 Programmable Automation Controller (PAC), with 2 Ethernet ports, 1 VGA port, 2 RS-232 / RS-485 ports, 2 USB ports and XW-107 Expansion board (8 Digital Inputs and 8 Digital Outputs). Supports operating temperatures between -25 °C ~ +75 °C (-13F ~ 167F). 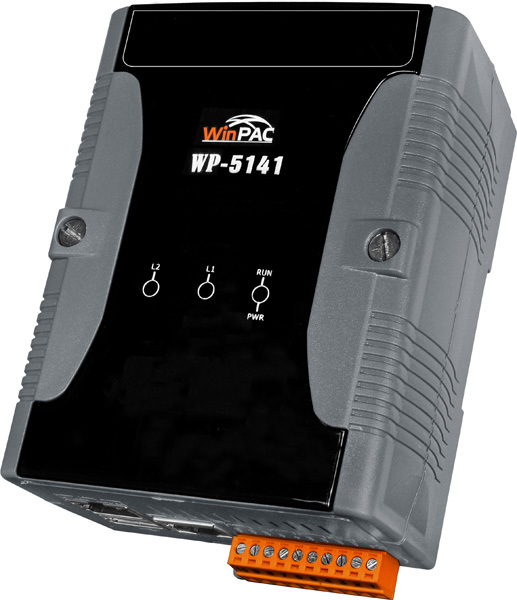 WinPAC-5000 Series is the new generation PAC (Programmable Automation Controller). It is equipped a PXA270 CPU (520 MHz) running a Windows CE.NET 5.0 operating system, various connectivity (VGA, USB, Ethernet, RS-232/485) and I/O expansion bus. 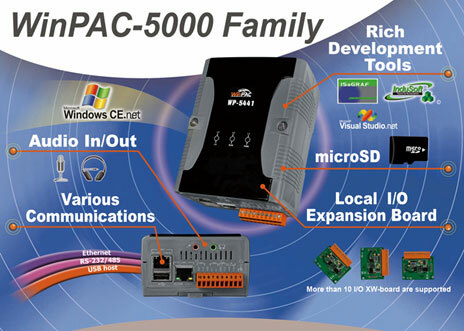 WinPAC-5000 series equip an I/O expansion bus to support one optional expansion board, called XW-board. It can be used to implement various I/O functions such as DI, DO, A/D, D/A, Timer/Counter and various communication interface, such as RS-232/422/485, CAN, FRnet, etc. 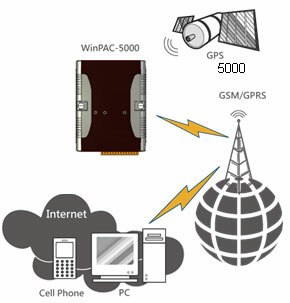 WinPAC-5000 provides various memory storage options, such as EEPROM and microSD. Customers can choose the memory based on their characteristics. 16 KB EEPROM: to store not frequently changed parameters. microSD/microSDHC: to implement portable data logging applications. A unique 64-bit serial number is assigned to each hardware device to protect your software against piracy. With the built-in RS-485 and Ethernet port, the 5000 series can connect RS-485/Ethernet remote I/O units (RU-87Pn/ET-87Pn) or modules (I-7000/M-7000/ET-7000). With an XW-board, the 5000 series can have more communication ports or different interface to connect to other type of devices, for example: CANOpen devices, DeviceNet devices, or FRnet I/O modules. The default case is plastic material, customers can choose metal case if they want. 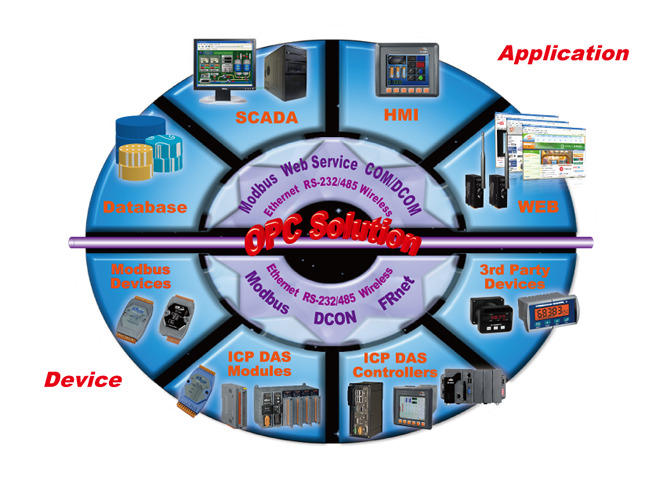 There are several of communication interfaces to expand I/O and connect to external devices. 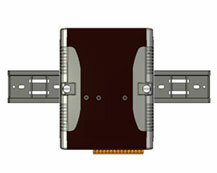 WinPAC-5000 Series have a palm-size shape (91 mm x 132 mm x 52 mm) to be installed in a narrow space with DIN-Rail. 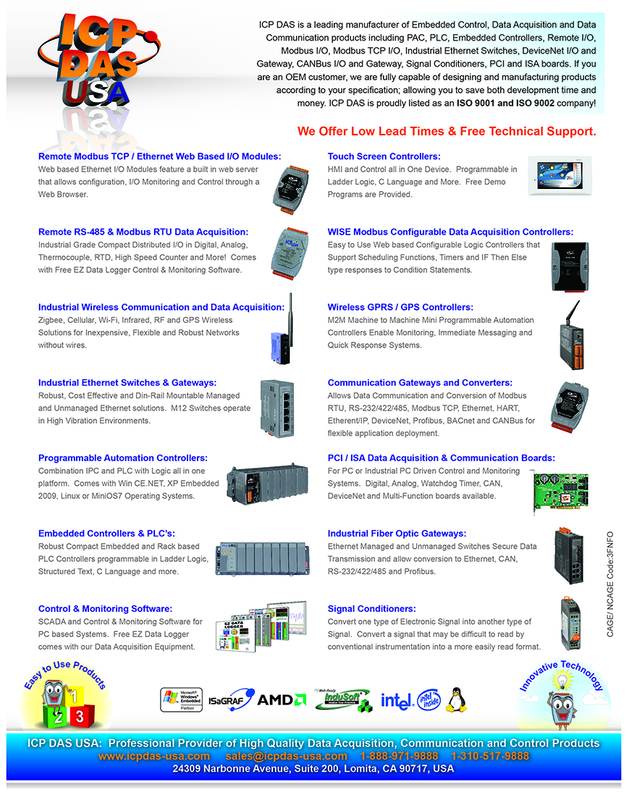 Our WinPACs operate in a wide range of temperature and humidity.